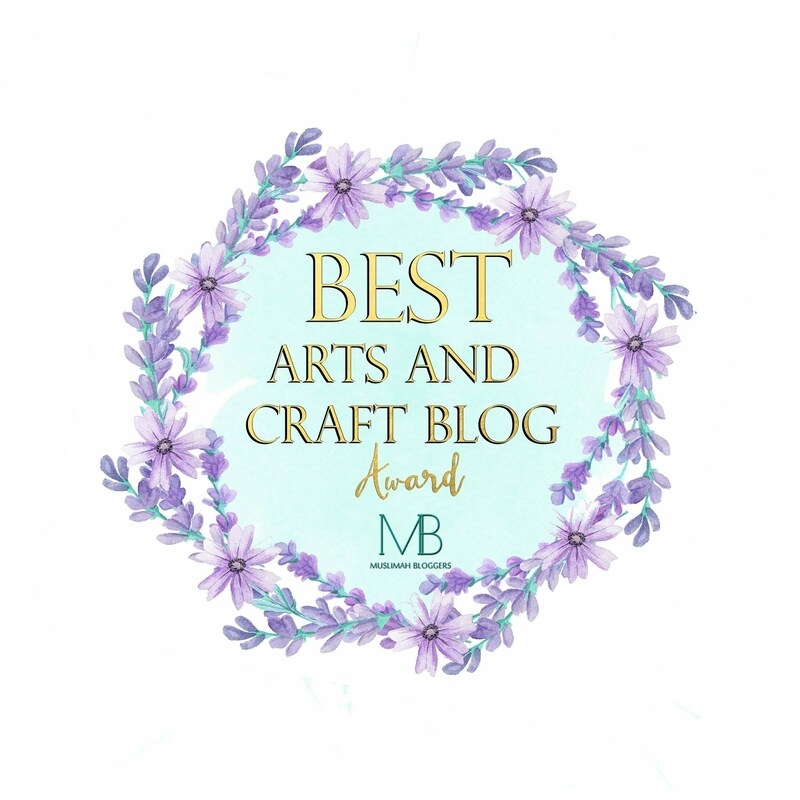 I often used to see lovely pieces of crochet work that people have made, and always feel very envious of the person who knows how to crochet. Above is a photograph of my first ever crochet project. A lovely baby or dolls hat. My gran has tried a few times to teach me how to knit, but I have never felt comfortable with the needles and have given up straight away. I thought that maybe using just one needle might be easier for me! So I decided to have a go at crochet instead. The photo opposite was a picture of what the hat was supposed to look like! I went to my local wool shop and purchased some crochet hooks of different sizes, and not forgetting, some wool. Now I needed to learn how to crochet. Firstly, I thought I could learn by watching the many ‘how to’ videos available online. That didn’t work for me. Secondly, I thought that trying to learn from a book would work. I borrowed a book from the library called ‘The ultimate sourcebook of knitting and crochet stitches’ This was useful to understand the stitches, but I was still not getting anywhere. Thirdly, I asked a friend for help. Thankfully, Marjorie from the Friday Coffee Morning I attend offered to show me how. I sat with Marjorie (THANK YOU MARJORIE) and made my first crochet square, using yellow wool (this was being used to make knitted chicks for Easter by the knitters of the group). I was so pleased that I had actually done some crochet. Marjorie thought I was now capable of trying to follow a pattern. 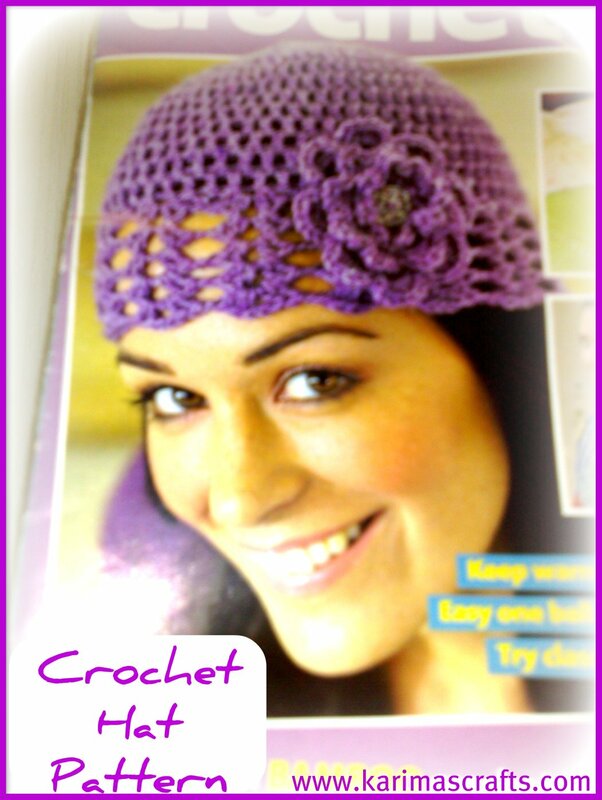 She let me borrow her pattern for an adult crochet hat (beanie) with a flower motif. It was the motif, that I was particularly keen to be able to learn to make. These would be great for embellishments for my girls’ accessories. During our Coffee Morning, Marjorie sat and watched me do the first few lines from the pattern. She felt that I was capable of finishing this project at home by myself. I just knew that was going to be a disaster! I did try my best to follow the pattern, but I immediately realised that this was not going to plan. I unpicked the wool and started again. Again the hat was not turning out the way it was supposed to be. However, it did look like it could be a cute baby hat, so I continued with the pattern to see what would happen! 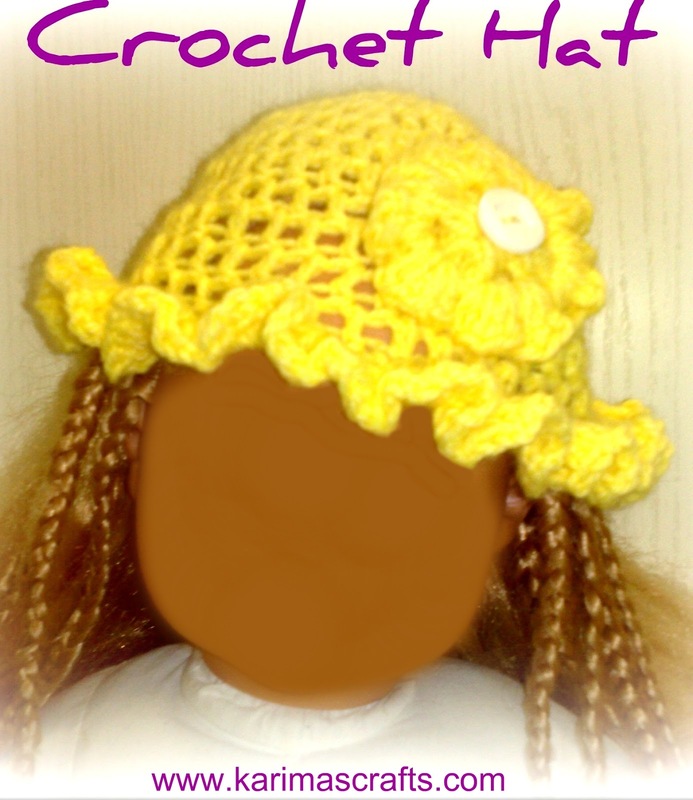 The result was a lovely small and cute crochet bonnet. If you didn’t know what the pattern was, I think you would be quite impressed for my first ever crochet project. I didn’t follow the pattern completely for the motif, otherwise the flower would be as big as the hat! I had to miss part of the pattern to make it small enough to add to the small hat. I took my finished work to the coffee morning the next week for the ladies to have a look at. They all thought the hat was great, but they did have a laugh when I showed them a picture of what it was supposed to look like. Even though I didn't get the pattern right, it hasn't put me off, I will try to attempt to have another go. Beautiful crochet work Karima! 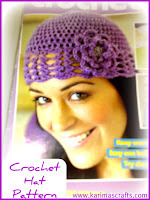 I love to crochet too, find hardly time for it now that I am back to digital designing ( scrapbooks). I think it looks great! I learned to crochet by making a giant granny square and it really helped me get used to at least double crochet and slip stitch. From there the rest of the stitches come naturally, once youve got a feel for one stitch.